Initials carved in tree. Unique personalised anniversary gift for your reliable strong supportive oak, a different personalised wedding gift for the newlywed couple, or a thoughtful personalised engagement gift. Our brand new and charming little tree candle holders to mark very important dates. The perfect personalised gift to mark the important dates and milestones. Like your very first kiss, the date you fell in love, the date you proposed, the date you got married, the date of your first anniversary, the date of your golden anniversary. Mark your special date with our personalised year tree candles. Can’t get enough of the cuteness of these things….how about a little candlelit orchard of all dates special to you. We are absolutely in love with these gorgeous new handmade tree candle holders new to the website and handmade in our lovely UK studio. Only up a few days, they’ve already been so popular. Personalised with initials and your special date free of charge. Shop them online, personalised wedding gifts / personalised anniversary gifts online , but hurry get one while we have stock – we know these won’t hang around long…. We thought it was apt to share our gold foil ‘Who run the world girls (girls)’ scented candle seeing as though it’s international women’s day today. Celebrating all the boss lady’s & fabulous girls the world over. Yikes did you know that it’s Mother’s Day on the 10th of March? Hasn’t March come around quickly…it only seems like 2 minutes since we were gulping down our Christmas dinners & tearing open presents. 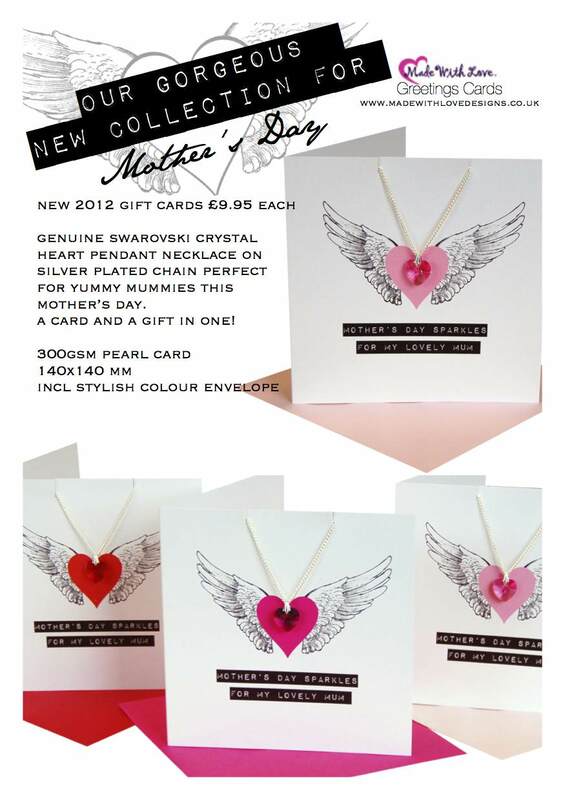 We launched Mother’s Day early this year and it’s been a great success. There are only 7 days left to shop our Mother’s Day Greetings Cards & Mother’s Day Gifts Departments to ensure Mummy gets her treats on time. So don’t hang around we’d hate for things to arrive late. Our last shipping date to post Mother’s Day gifts & Cards out is Wednesday 6th March so hurry hurry just 1 week left to get organised. And are greetings cards are always beautiful so we hope you like the pretty selection. 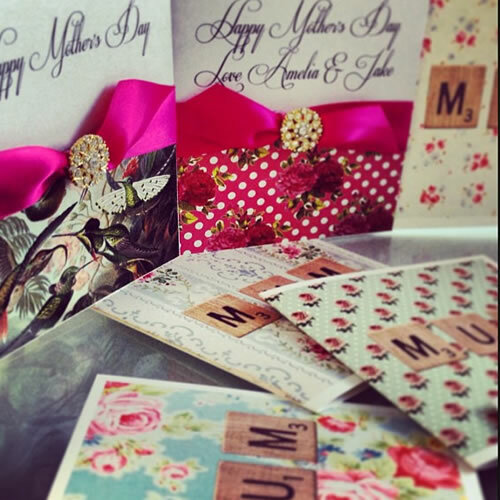 All cards are handmade in our UK studio, handmade to your order, personalised with a special message. and some simple printed Mother’s Day cards that are cheaper.